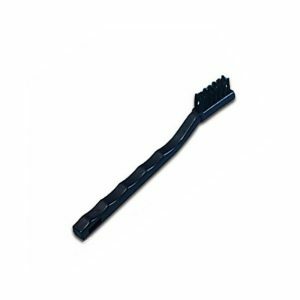 Our durable and easily maintained ESD brushes have plastic bristles that are either conductive or static dissipative. 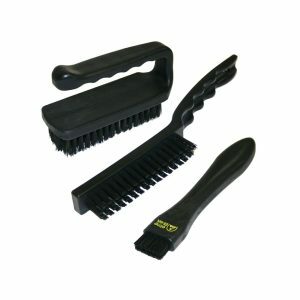 Used within a static controlled area, the brushes are designed to dust PCBs and other static sensitive items that require particles removed safely. 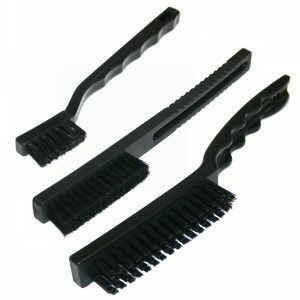 The specially developed brushes are ideal for cleaning delicate components, integrated circuits and workstations surfaces.